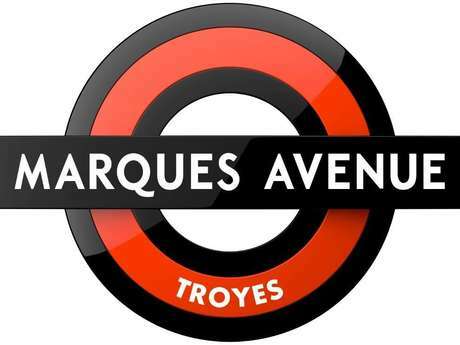 The "factory shops" were born in TROYES in the 1960s, to sell off local manufacturers' ends of lines. At first only open to factory staff, little by little they were opened to the general public. Today, the fame of the "Factory Shops" and the know-how of our Department's manufacturers is second to none. 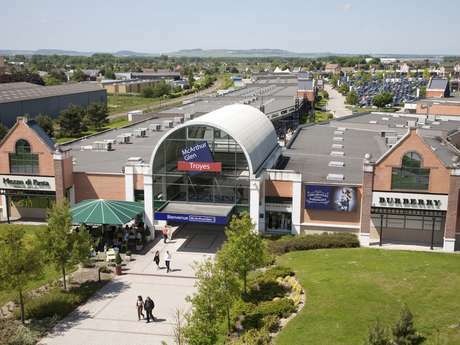 Thousands of visitors from all regions flock to our city to snap up the bargains available: reductions offered vary from30 to 70% and the number of visitors to these shops is estimated as being close to three million each year. The greatest international brands are now represented. They make TROYES a major centre for Textiles and Clothing, and the true Capital for "factory shops" for personal outfitting. 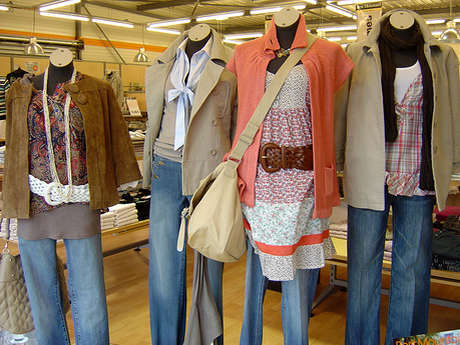 You can thus dress in "chic", "fashion" or "sport" styles according to your needs, with footwear, lingerie and ready to wear available, as well as household linen, etc... in over one hundred shops.